Sunday 23rd March hosted the inaugural Brighton Tri Club Big Ride and it was a BIG success. We are proud to announce that we had 75 riders, big and small, out enjoying Sussex last weekend. 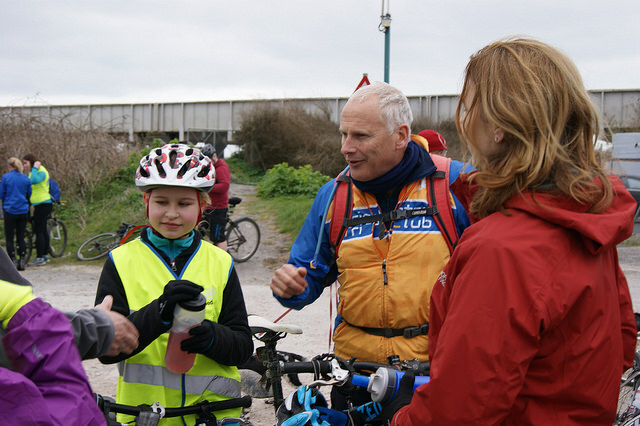 When the idea of the Big Ride was hatched over a post-ride coffee at the Velo Cafe, the vision was to get adult and junior club members, families and friends out on their bikes for an informal, fun and scenic ride. On Sunday we did just that! We had 5 distances, ranging from a Fun 36k to an Epic 100k (which included both the Bostal and the infamous Ditchling Beacon) - so something for everyone! True to the Brighton Tri Club motto - "Ask not what the club can do for you. Ask what you can do for the club" - we had a fantastic team of volunteers to ensure that the Big Ride went smoothly, led by Big Ride Chief Santi Brage. Setting off from Shoreham Airport at 7.30am was a cold start but the riders soon warmed up as they made their way out of Shoreham and up to Partridge Green. 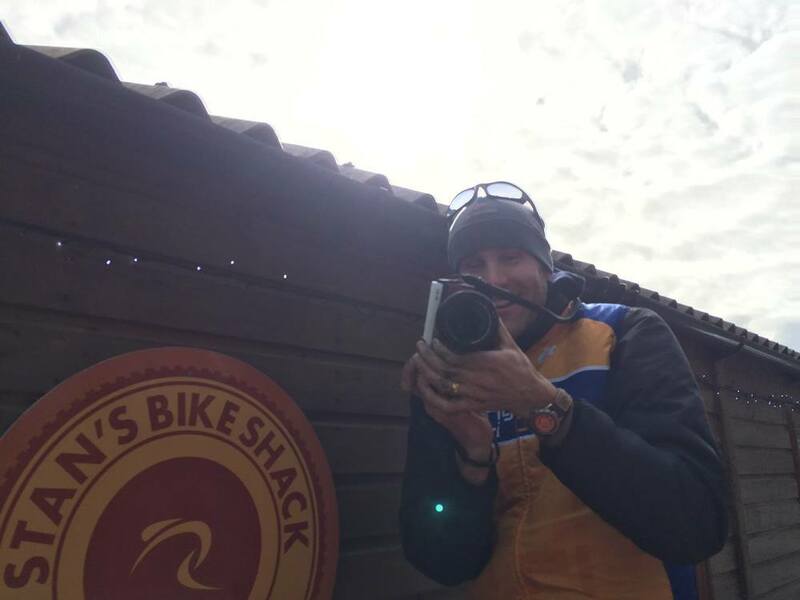 We were lucky to have the hospitality of Stan's Shack for the first Food Stop. A fantastic cafe nestled in the Sussex countryside which was a perfect resting place for the younger riders and their families on the Fun 36k. For the riders challenging themselves with the longer routes we had a couple more food stations dotted around the Downs. All of which where heavily loaded with homemade flapjack thanks to some Bri Tri bakers! It was fantastic to see so many faces, old and new enjoying the Big Ride and to receive such fantastic feedback. We are thrilled that the first Big Ride was such a hit with the younger riders and a huge thank you goes to Coach Mike Porteous and his team for leading the (very) Fun 36k. We also wanted to say a BIG thank you to all the cyclists who took part in the Big Ride 2015. Through your participation we are able to make a donation to the Spinal Injuries Association; a charity which is extremely important to Brighton Tri Club. Thank you. We look forward to cycling with you all again soon but for now, you can catch up on how the day played out via our Storify. Please feel free to let us know how the Big Ride was for you either via the forum thread or our contact us page. Thanks again to all the organisers, sign-posters, marshals, flapjack bakers, support team and volunteers!